For Attention: Presidents & Secretaries of Provincial Federations and Associate Members. 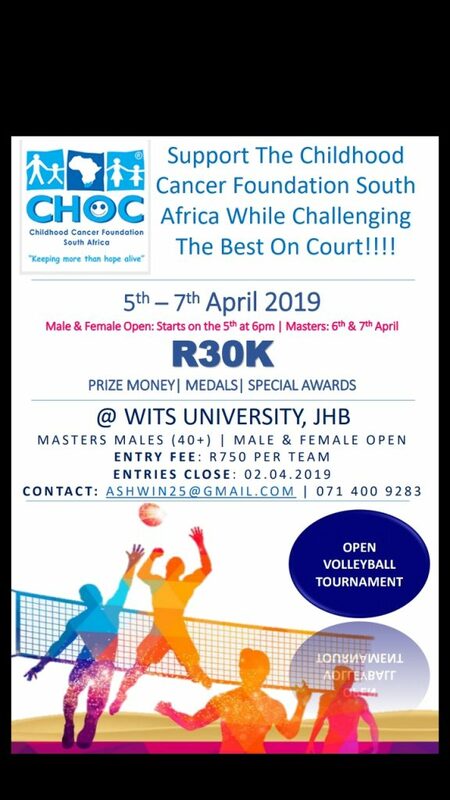 Dear Colleagues, The tournament organised by CHOC on 5-7 April 2019 at Wits University, Johannesburg refers. Please be advised that the above mentioned tournament which is being organised as per the advert (attached) is an event that is NOT sanctioned by Volleyball South Africa. It is being organised outside the ambit and responsibility of the National Federation (VSA) and we therefore distance ourselves from this event and any short comings that may arise therein. 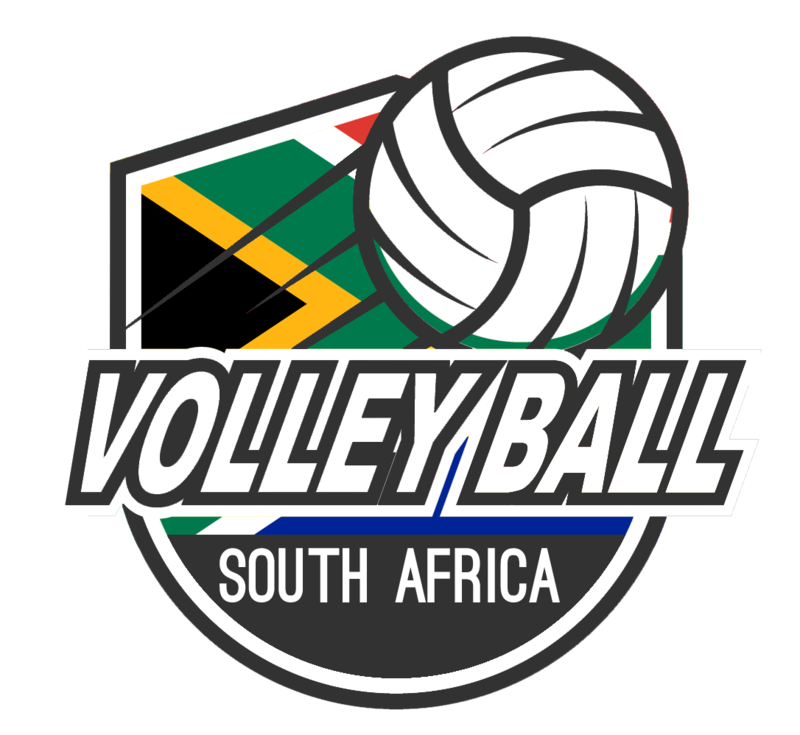 It is clear from the drawing of lots for the above mentioned tournament that an ex-official of VSA, Size Vardhan who has been expelled from Volleyball South Africa and Comfort Munya who is currently suspended are part of the organising team. 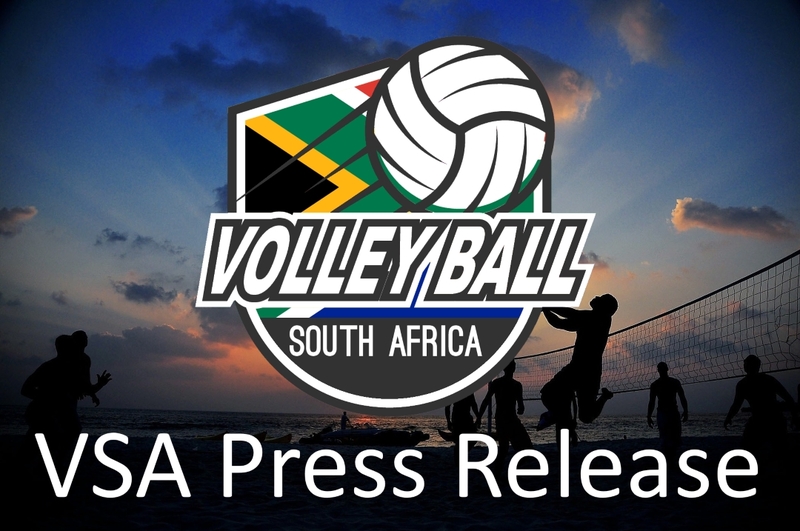 In the circumstances any official or player of Volleyball South Africa or its Provincial Affiliates and Associate Membership who participates in this unsanctioned tournament will be suspended and face disciplinary action. It is therefore imperative that you advise your membership of VSA’s MANCO decision to suspend officials and players who participate in this unsanctioned tournament. We look forward to your co-operation in this regard. Click here to download official letter.